​We offer a vehicle sourcing service which can save you thousands of pounds. 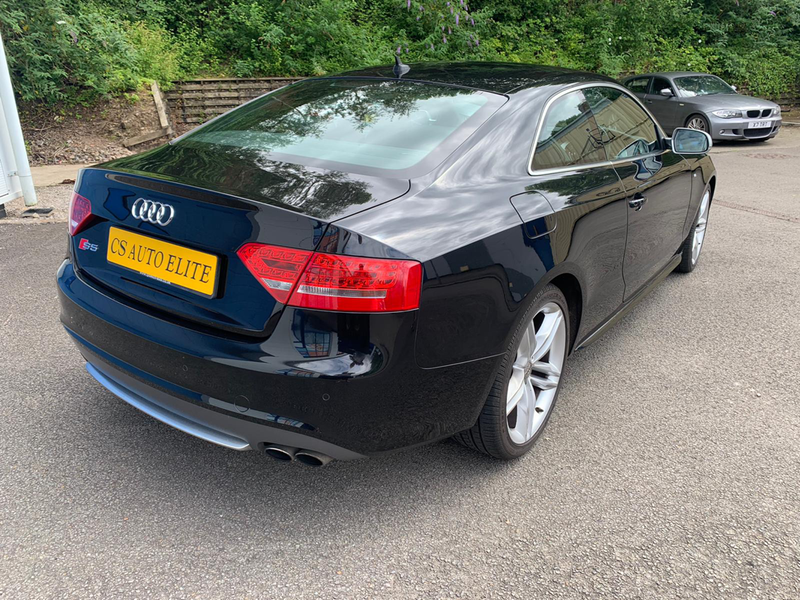 We have contacts within the trade at Auction Houses, websites that are only available to trade customers and also main dealers that sell off their part exchange vehicles. Below are an example of vehicles we have sourced for customers and amounts we have saved them compared to the cheapest prices on Autotrader. We sourced this lovely 2011 Mercedes E250 Avantgarde with 48k. The cost of this vehicle was £11,500 which was £500 cheaper than the next cheapest similar age/model/spec E250 within 200 miles of Cardiff. We had this vehicle serviced and delivered to the customers door saving him time, effort and money. We then sourced this 2010 BMW 520d M Sport with 76k on the clock. The cost of the vehicle was £8,000 which was well within budget and had the bonus of £500 of factory fitted options. And it was delivered to the customers door so she didn't even have to travel anywhere to view, check it over and buy it! ​We sourced this 2016 BMW 218 diesel M Sport with only 16,000 miles on the clock.